 The Trust has been founded to educate the Christian church in seeking to encourage the mobilisation of every church member to invite. Unlocking the Growth Seminars seek to bring into the light the way the church of today thinks and how that thinking is locking down the growth of God. 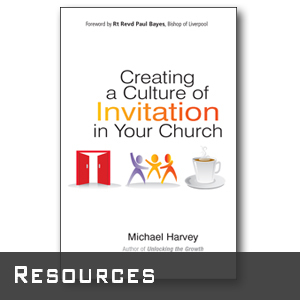 Michael Harvey is a co-founder of Back to Church Sunday in the UK and developed the concept of invitation as a mission tool across seventeen countries. It is estimated that 1 million invitations have been offered and thousands of people have been added to the church. Ten years of research in the area of becoming not just a welcoming but an inviting church has revealed some stunning findings that every church leader needs to know, but at the moment doesn’t know! The Seminars include emotional, mental and practical tools to enhance the practice of invitation. 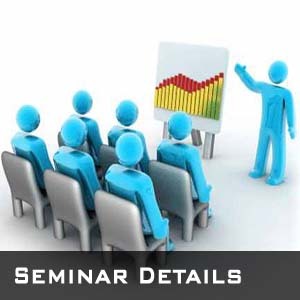 Do look on the seminar details page for more information. The Trust will seek to encourage people to give financially to the work so that countries not yet reached may see thousands of people discover and rediscover a relationship with God.